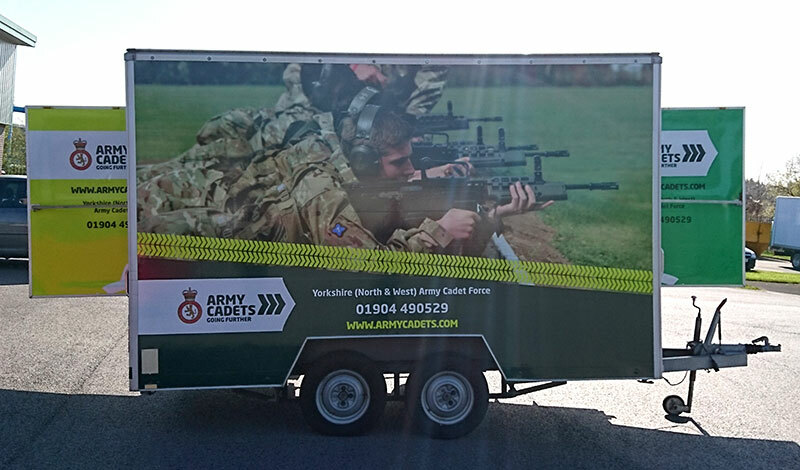 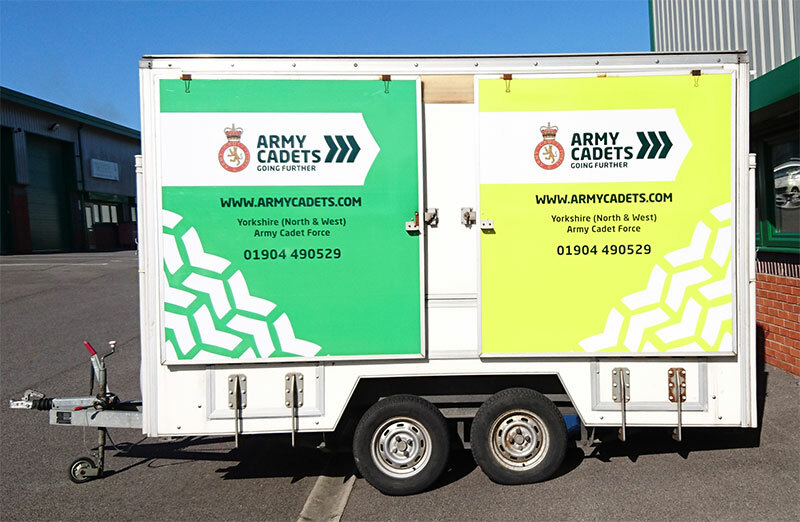 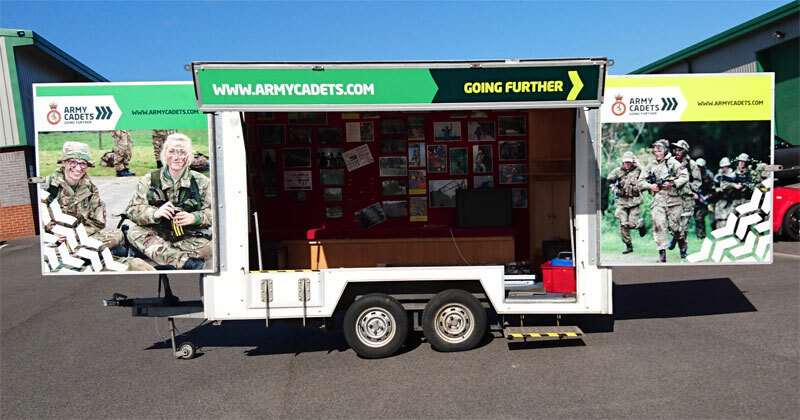 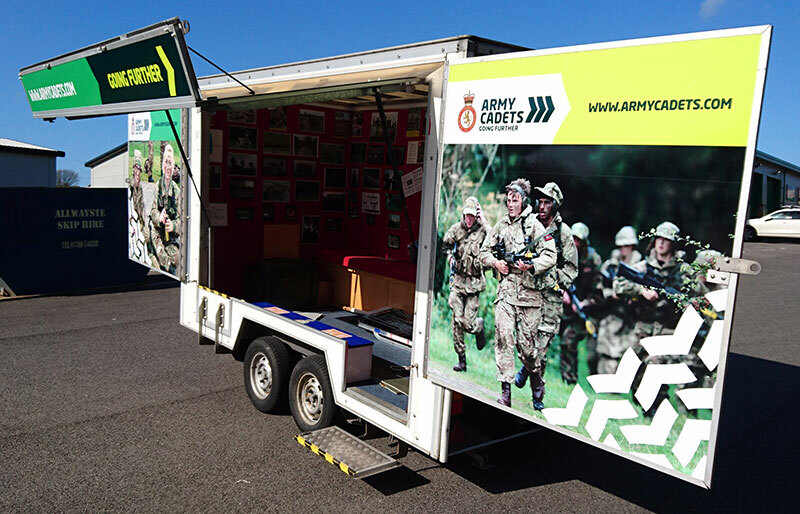 The Army Cadets had had trailer graphics in the past but felt that they were no longer representative of the organisation. 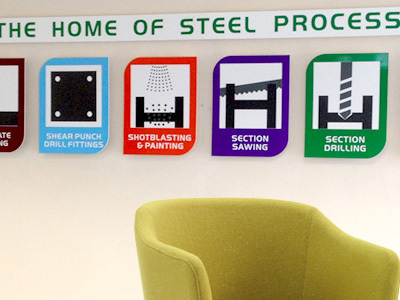 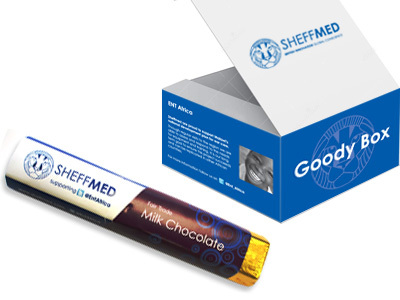 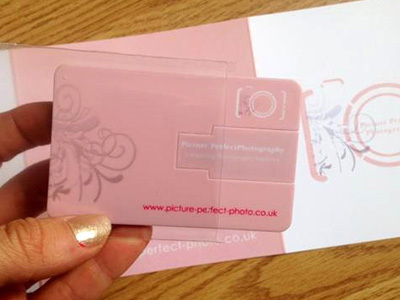 They approached us with a view to designing and supplying bright, vibrant graphics. 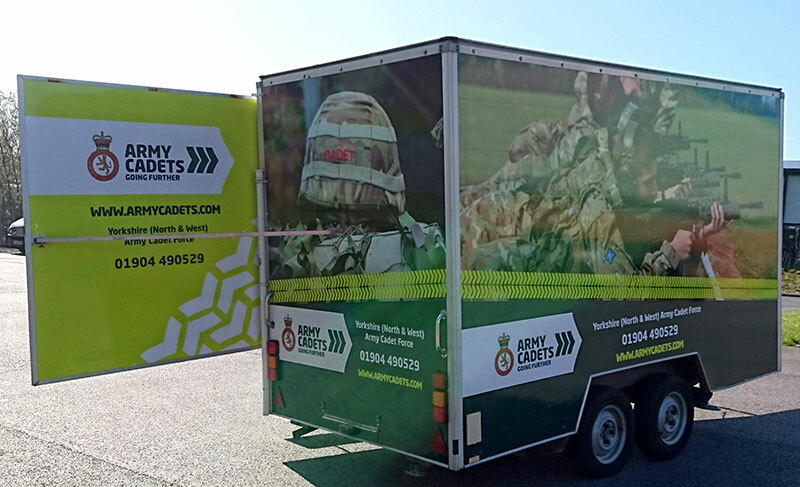 Despite the trailer being situated some distance away we went to see it, measure it up and from there designed striking panels which projected a modern image whilst still respecting their branding guidelines. 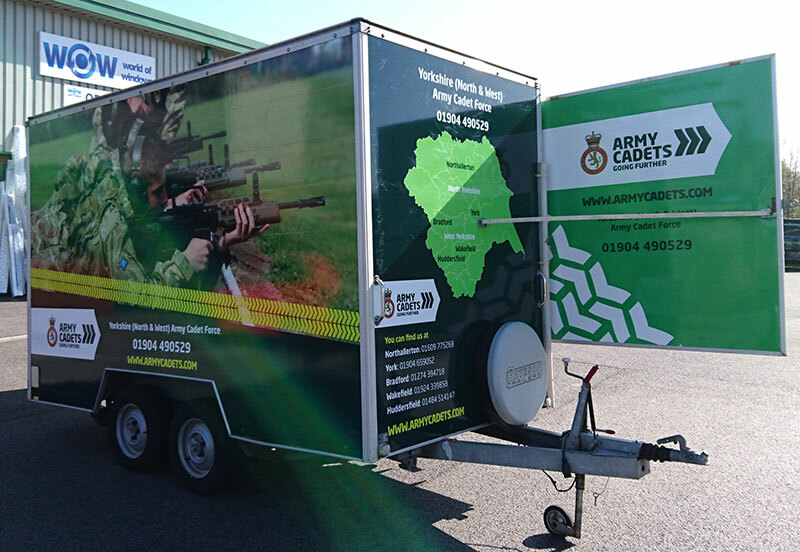 They were not only delighted with the outcome but also recommended us to another branch of the cadet force.